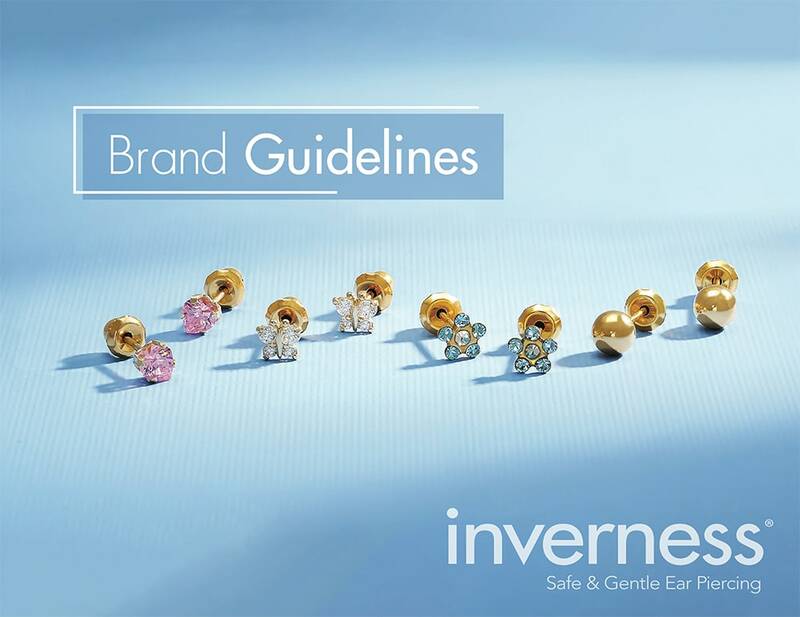 The product images, lifestyle photos, and graphic art files below are provided exclusively for use by our authorized Inverness distributors and their customers. Please note that all marketing materials created by our distributors should be sent to Inverness at marketing@invernesscorp.com for review to ensure that the graphics align with our brand guidelines and the marketing claims made are in compliance with U.S. and international truth-in-advertising standards. We are happy to work with you to ensure that your ear piercing business is a success. 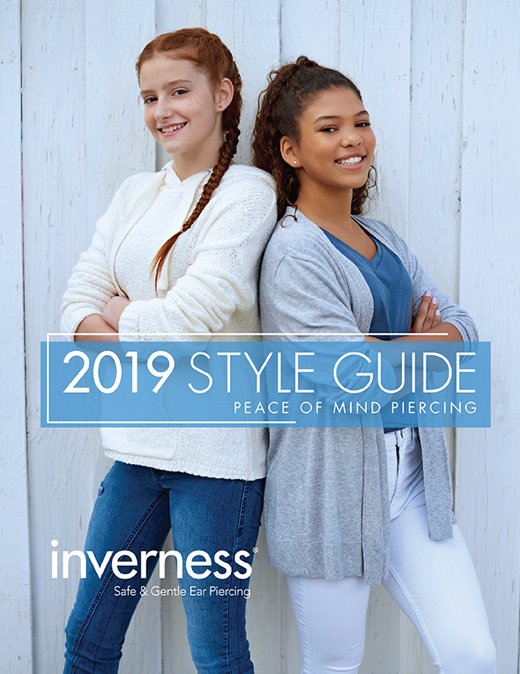 Please feel free to contact us at marketing@invernesscorp.com if you need additional materials or support developing your Inverness marketing materials.